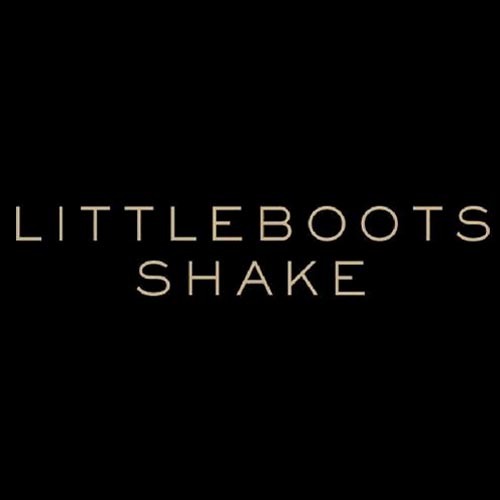 [Listen] Little Boots - "Shake"
A short tease of this track appeared online not too long ago but now fans can wrap their ears around the new full track from Little Boots. It's the first full taste of new material from her in a while and it will surely excite fans for a follow up to her 2009 album Hands. This track will most certainly make you feel good as the weekend has said its goodbye for another 5 days, but hey, who said you can't keep the party going on until an early Monday morning? Noone, that's who. Give it a spin and let us know if you dig it.